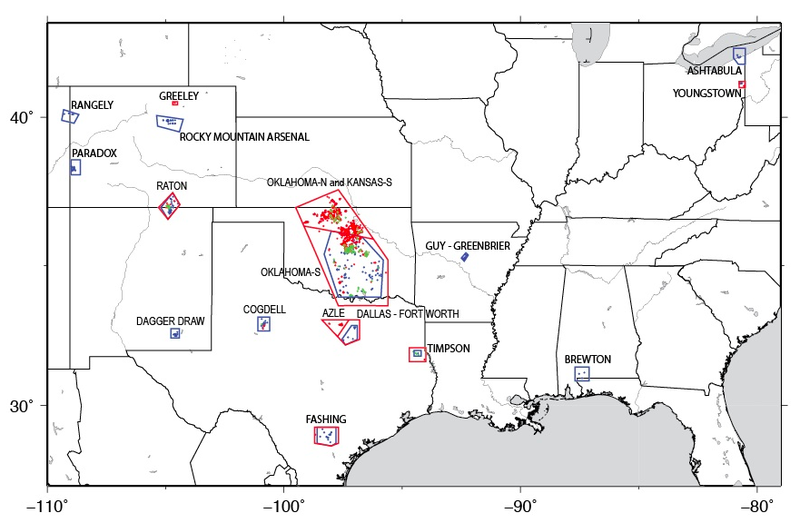 Fracking wastewater disposal earthquake report: Federal agency tracks increases. 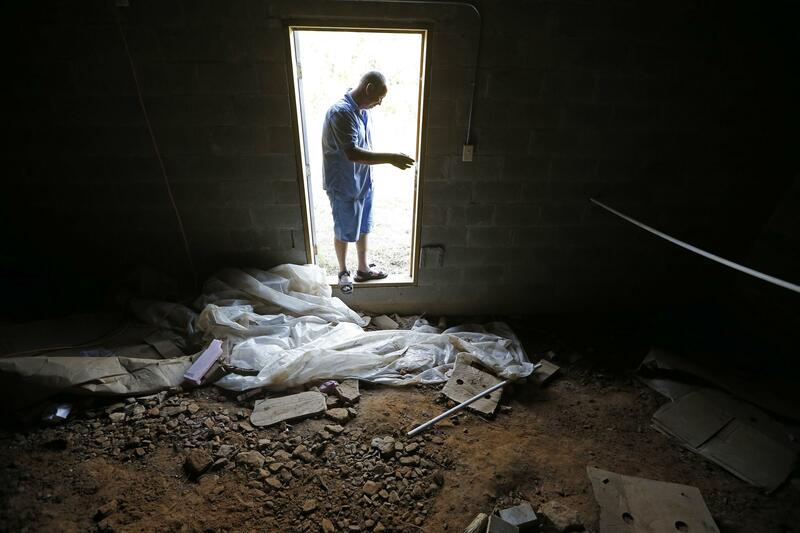 A Greenbrier, Arkansas resident who believes fracking wastewater disposal was responsible for the earthquake that damaged his home. “These earthquakes are occurring at a higher rate than ever before and pose a much greater risk to people living nearby,” a USGS official said in a press release.